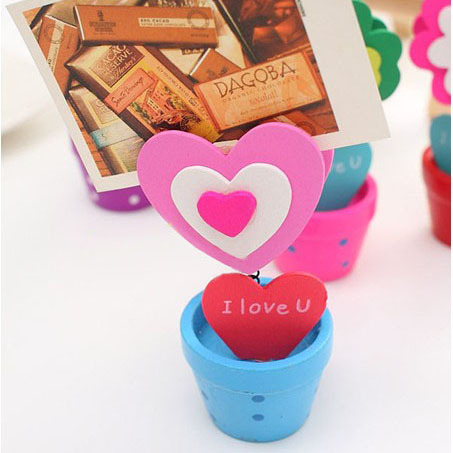 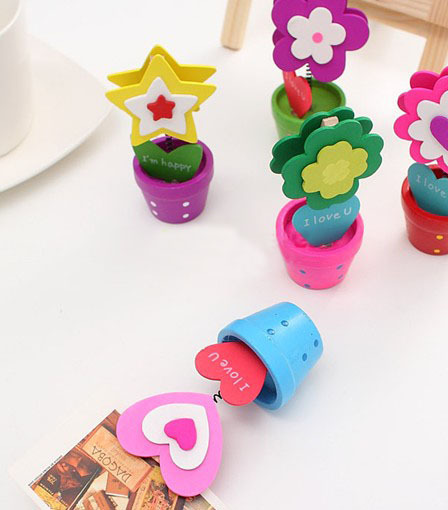 Very cute Korean order wooden message clip, multilayer with more third dimension. 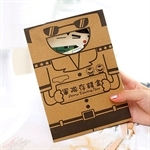 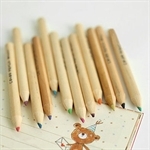 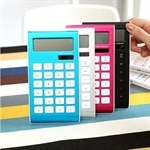 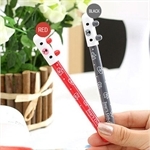 Cute Girl Style series office stationery devotes itself to provide you a relaxed and comfortable working and studying environment. 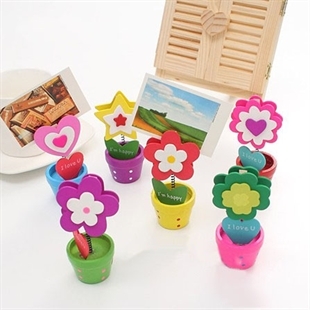 Concise and novel, but also cute, practical and special design not only brings you freshness and elegance when working or studying, but also makes you an attractive landscape in office. 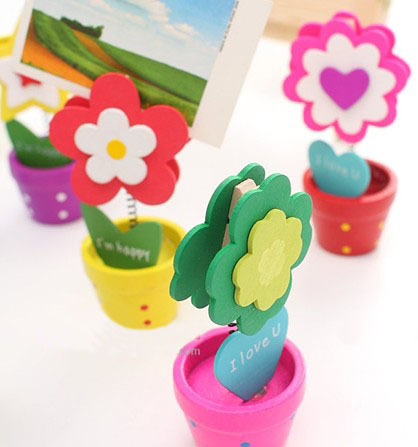 Moreover, several DIY designs increase the fun of it, and make your kids fall in love with drawing, studying or even manufacturing. 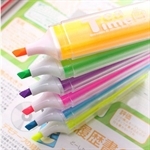 It’s awesome for self-use or being a gift.